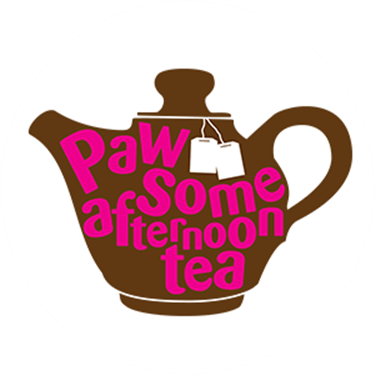 Host your own Paw-some Afternoon Tea and have a feline fun-filled afternoon in aid of Cats Protection. What better way to help cats and kittens in need? Sign up for your free kit! Sign up and we will send you a free hosting pack full of everything you need to make your event the cat’s whiskers with recipes, bunting, cake flags and much more!